Today in science we have been independent learners and have been looking up about electricity. There were 4 activities. One of the activities was to look on the internet about safety with electricity. Then we had to make notes of the important things about electricity on a piece of paper. But we could decide how to present our work. Some people have chosen to make a poster, powerpoint or a radio show about safety. The next activity is to look on the internet to research who found electricity and how it has been used since then. They also are going to choose how to share their work. Yesterday we had lots of fun too. Steve the technician helped us with how to light a clowns eyes, nose and how to spin his tie around. There was another activity about a Lego dinosaur and you could control it on the computer. The other activity was with the bee boxes and the cars. You had to make them go around the map rug. 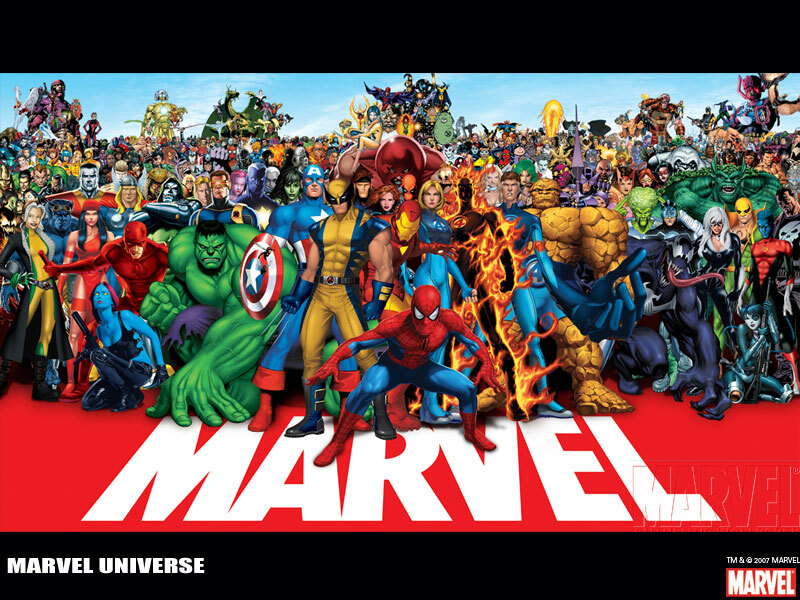 This post will need to be finished after the weekend because we ran out of time! TBC…. I have borrowed this from the Year 3 blog because I thought it was interesting. Miss Martindale. For the introducion to our stories with imaginary settings we are taking a tour of some different stories set in imaginary worlds. 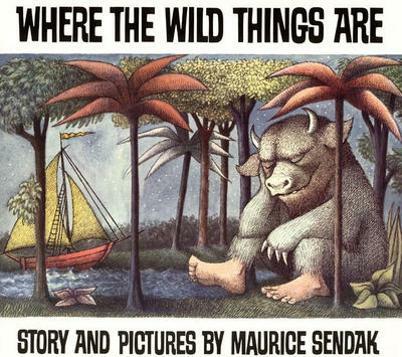 In literacy today we have looked at the pictures from ‘Where the Wild things are’ and we are writing descriptive passages to describe the adventure Max may have had. We have not read the story yet, we just used the images to inspire our writing. In year 4 we have been doing art and we have been trying out different techniques. There was acrylic, water paint, collage and pointillism. Acrylic is where you have to have lots of paint on your paint brush and have to make it bumpy. Water paint is where it is watery and light. Collage is where you cut out paper that is coloured. Pointillism is where you put little dots to form a picture. Which technique is your favourite? A gallery of the finished art pieces will be added to our blog once they have been framed. Our exhilarating probability lesson By: Hammaad and Rayan. Today we’ve been learning about probability language and some of the words that we’ve used are: Impossible, certain, likely, unlikely & even chance. Some of us were even writing our own events and deciding the chances of it…One of the marvelous sentences was: A volcano is going to explode in bearwood. The thing that was very enjoyable was when we had to decide which word we needed to use for each event and that was the most enjoyable part about the lesson. It was a bit challenging but we were feeling confident in the end at using the new words. Read the Brainpop article about the Year 4 blog here! The little voice inside my head was thinking everybody was scrutinising me because I was a thief now. Well… If you want to hear about it then listen carefully. It all started when a ‘Match Attax Gang’ was made in school. You could only be in the gang by having the full Match Attax collection. This was nearly impossible for a kid like me whose mom who wouldn’t buy me a single packet. “Fine if you don’t buy me one then I’ll have to do something by myself.” I muttered. The next day at school it got worse and worse. 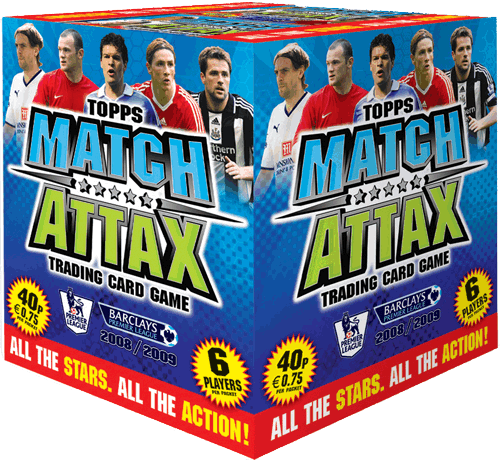 In the dinner queue the match attax gang were showing off their match attax card and I felt miserable and overlooked. At art time everybody was painting ‘My favourite story’ one of my friend John Williams who had a match attax card was my partner. I painted Horrid Henry and John Williams painted Little Red Riding Hood. John Williams thought he would be in trouble but he got away with it. I went to the toilet to wash my hands suddenly… I saw John Williams match attax. Unspotted, unspotted, unseen I picked up the match attax album and hid it in my coat when it was home time. I rapidly ran home before mom came back from work when I opened my coat but suddenly it was empty. “Oh no it’s gone what if someone saw it drop I’ll be dead meat!” When mom came back home guess what she brought me the match attax collection. Uh-oh what if I bring it to school people will think that it’s John Williams match attax collection so I told mom that I want to go upstairs so I threw the match attax collection in next doors garden. The next day at school it was assembly by the head teacher what if the assembly was about the stolen match attax album. Luckily it was actually about that the school football team has won the premier league. And I found out that I actually put John Williams match attax collection in his own coat. “Some fool just put my match attax album in my own coat” said John Williams. I learnt my lesson. I promise will never steal again. Star: I liked your detail. Wish: I think you could up level it marked by Karolina. This week Year 4 have been writing their own stories similar to a story called the Balaclava Boys by George Layton. We’ve been having a wonderful lesson of Writers Workshop and people have been concentrating so hard and it has been a peaceful place. Some children wanted to stay in at break to finish! Some stories have been published and have been put on the blog and stories have been published in the class library too. And after Easter we will have a sharing session with Year 3 when they can hear our wonderful stories. “Mum, please can I have the new E phone. My old one doesn’t work any-more. It’s broken!” whinged Rebecca as she rushed into the kitchen nearly knocking all of the heavy groceries out of Mum’s hands. The next day was school so Rebecca woke up, got dressed in her pale blue uniform still feeling angered, annoyed, frustrated. Rebecca sluggishly walked downstairs to eat her delectable, scrumptious breakfast but it still didn’t cheer her up. After she had finished eating her breakfast her dad dropped her off at school. “Hi Rebecca. Spoke her friend Lucy. Guess what? Yesterday I was being impeccable so my mum got me… the E phone!! !” Exclaimed Lucy jumping up and down like a bouncing ball. “Oh, well good for you. I can’t have one because my mum said that it’s to expensive even though my last one is broken.” said Rebecca sadly. Rebecca knew what this meant. She had lost her friend because she was now part of the E girls gang. Lucy rushed very briskly to the E girls club not even saying goodbye to Rebecca. The next day was even worse for Rebecca. Yesterday only one of her friends had joined the mean E girls, but now all of her friends had joined. Often she would hang out with them but because now they had joined the E girls she would have no one to hang out with. “I need to get one!”Muttered Rebecca. Because Rebecca had lost her friends, she started to talk to a girl named Kally. Kally, who was a polite and intelligent girl, waved at Rebecca as she started walking to her. “Hi.” Kally said to Rebecca with a cheerful smile. “Hi.” Replied Rebecca miserably. “Ooh it’s very chilly today. I’m just going to fetch my coat. I’ll be back in a minute.”Spoke Rebecca shivering and stuttering. Rebecca walked inside. Just as she was about to pick up her coat she saw something shining on the floor under the coats. She crouched down, picked it up and noticed that it was…. 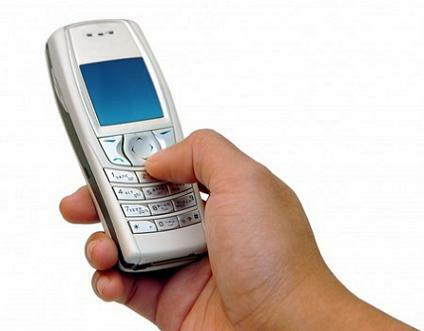 an E phone! Silence. Quiet. Serene. Inside she knew it was a bad thing to take but outside she was tempted. She looked around and wondered if it was the right thing to do. She finally made her decision. She quickly shoved it in her bag. When she walked outside it felt like everybody knew what she did. “What’s the matter?” Asked Kally politely. On Wednesday when Rebecca was at school she was still worried that someone might of saw her. She sat down in class on the table. “Where’s my E PHONE?! “Don’t worry. Whoever took it they will have an explanation. We will find out, don’t worry” Replied Mrs. Daniels. A patch of guiltiness came onto Rebecca and her face turned all red but she tried not to make it obvious. She wanted to turn back what she had done. The time went past and Rebecca was feeling a bit more better than before. At home time Rebecca went to Lora and asked “So has the person owned up why they took it? Have you found out whose took it then?” Asked Rebecca. Rayan and the great GPA phone. Have you ever wanted something and you didn’t get it so you had to do something terrible to get it. Well if you listen carefully and silently I will tell you all about what I did. Mom get me a GPA phone, yelled Rayan as his mom put the rabbit away in the shiny cage. It was a gift for his birthday, but he wasn’t very happy because he wanted the enthralling new GPA.His mom said no! Do you think I’m made of money? Said mum, then she turned the tv on. Rayan knew that he was defeated, his body started boiling his face turned red as a tomato so he muttered well if she wouldn’t get me one I will have to do something my self. The next morning he went to school and the problems even though I tried not to look I was really angry if only I had the GPA phone I will be a member of the gang since I was really angry I went to the toilet I angrily powerfully slammed the door then I’ve seen jimmy’s GPA phone I said, this is my chance but if I stole it I’m going to get caught and I’m going to be in big trouble but if I hided it no body will know that I’ve stolen it…IT’s home time every body rushed out side ,I to the class and hide the phone that was not mine and that was one of the things that I don’t often do. When n I went home the problems have started my mum have brought me a GPA phone and she asked me are you not hungry? No I’m not hungry then I went to my room and thrown the GPA phone that my mum brought me then my mum came and said to me from where did you get that phone from?Shouted mum It’s the phone that you’ve brought for me I replied No! you’ve stolen it it’s jimmy’s phone I know that because I’ve seen it lot’s of times…The next day I went to jimmy’s house and I gave him his phone back and I said sorry because I had to and we where friend’s again.